CiTR 101.9 FM is the broadcasting voice of UBC Vancouver, situated on the unceded, traditional Coast Salish territory of the Hən̓q̓əmin̓əm̓ speaking Musqueam people. 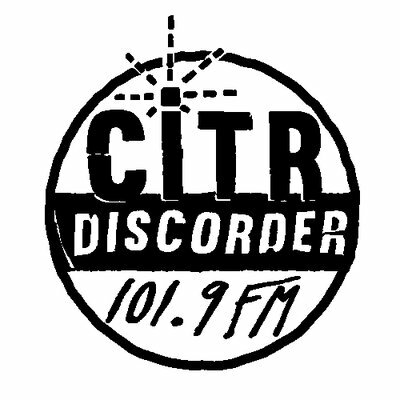 CiTR began as a student club in 1937, gaining not-for-profit status and a place on the FM dial in 1982. 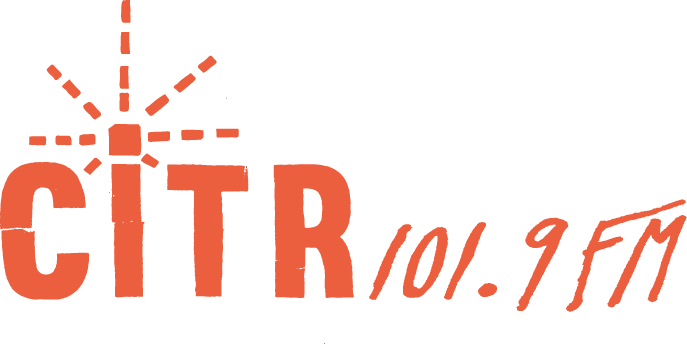 Managed by the Student Radio Society of UBC, CiTR is a student-driven, campus-based radio station that works to serve the broader Lower Mainland community. Since 1983, CiTR has also published Discorder, a locally-focused magazine that covers arts, culture and current affairs. Discorder shares the mandate of CiTR, to create alternative media, empower students and community through training, and to provide a platform for underrepresented voices. 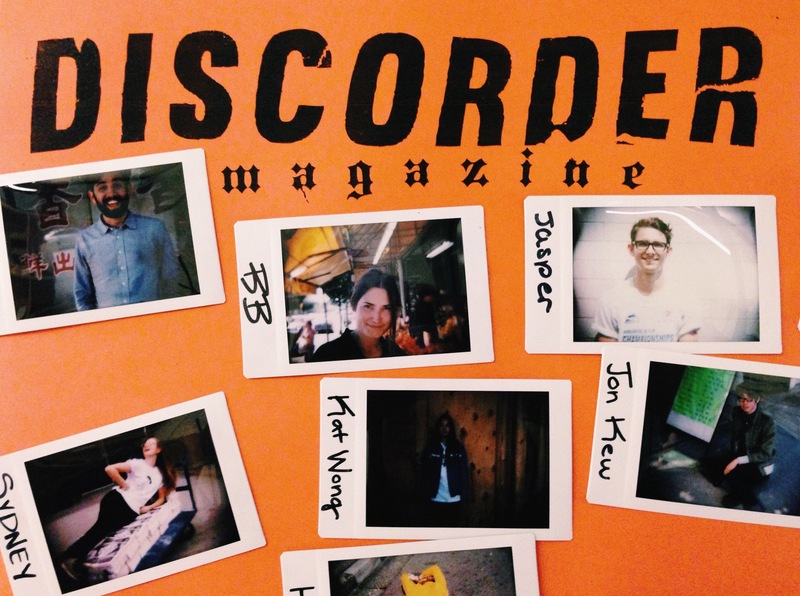 Discorder publishes 10 issues annually, with a distribution of 8,000 copies across the Lower Mainland. The Editor-In-Chief is the leader of a large team of Discorder masthead and volunteer contributors that produce the print magazine on a near-monthly basis. As a staff member at the station, the Editor works closely with the rest of the CiTR/Discorder staff and Student Executive to guide all aspects of operations and to ensure that Discorder is fulfilling its mandate to support local and underrepresented music, visual art, culture, current affairs, and be “that magazine from CiTR 101.9FM.” The Editor reports to CiTR’s Station Manager, who is also the publisher of the magazine. 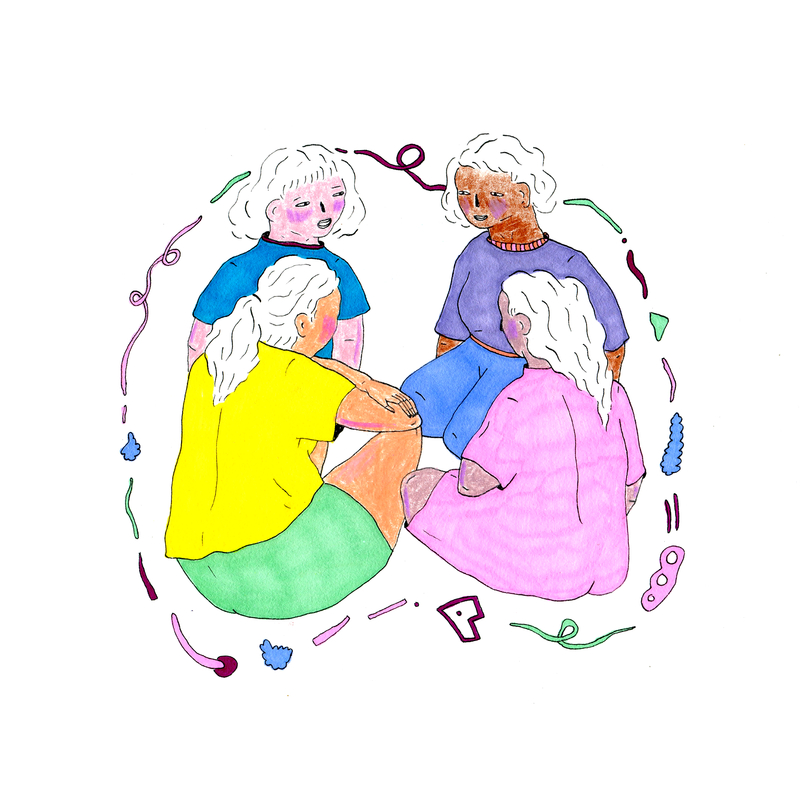 In addition to coordinating the production of the print magazine, the Editor works with other staff and volunteers to create a positive, volunteer-friendly atmosphere, integrate new volunteers, and actively involve students and volunteers in decision-making. Discorder’s representation on radio, in video and on social media. ● Supporting the development of new volunteer contributors, including leading and ensuring Discorder workshops, and engaging new contributors through DJLand, CiTR’s membership platform. ● Contributing to station initiatives, including Fundrive and Victory Square Block Party. This may also include helping to plan Discorder-specific events and fundraisers. This is a contract position for 21 hours per week, $16.00/hour. The Editor-In-Chief is expected to maintain a minimum of 12 office hours at CiTR Station per week, with some flexibility around Discorder’s production schedule. Applicants must be comfortable self-reporting hours and working outside of standard daytime office hours. CiTR/Discorder is an equal opportunity employer and employs staff without regard to race, ancestry, place of origin, colour, ethnic origin, language, citizenship, creed, religion, gender, sexual orientation, age, marital status, physical and/or mental ability or financial ability. We encourage underrepresented groups to apply. Submit a resume and cover letter in a single pdf. file to Ana Rose, CiTR/Discorder Station Manager at stationmanager@citr.ca by Tuesday, April 16 at 4pm. Include “Editor-In-Chief” in the subject line. Please also include 3-4 recent writing samples in your email, either as attachments or url links.